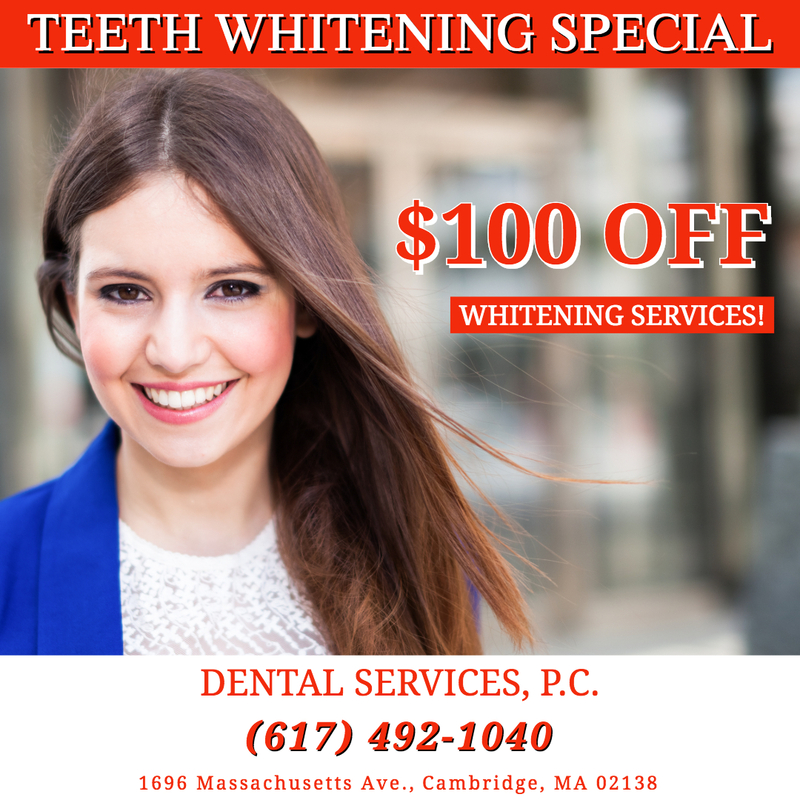 Dentist in Cambridge, MA | Dental Services, P.C. Welcome to Dental Services, P.C. 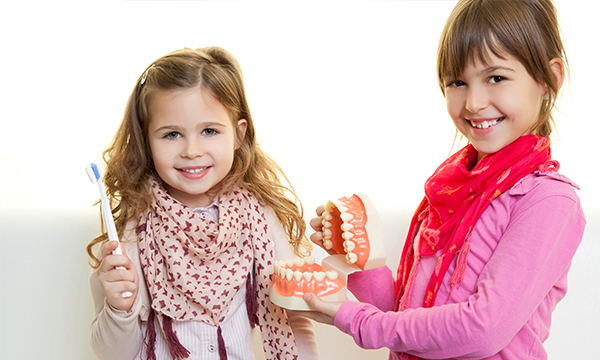 Patients are seen on an appointment basis and so we ask that you call in advance so we may reserve time for you. We have a multi-language office and have fluent speakers in English, Spanish, Amharic, Cantonese, Creole, Farsi, French, Mandarin, Polish, Portuguese, Russian, Tagalog, Toishanese and Ukrainian. This office is committed to you and your improved health. We believe in the benefit of preventative care and encourage best dental health practices through continual education of our patients. 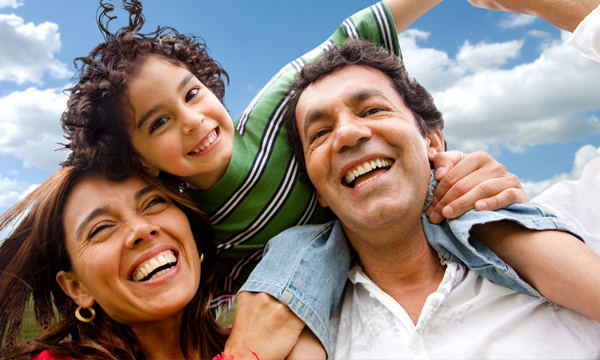 We recognize that emergencies do arise and we will do everything to respond to your needs as quickly as possible. If the office is closed, our answering service will forward a message to the doctor who is on call. If an emergency arises during office hours, please call the office and you will be seen as quickly as possible.